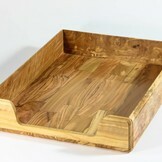 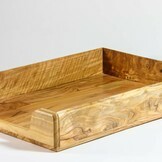 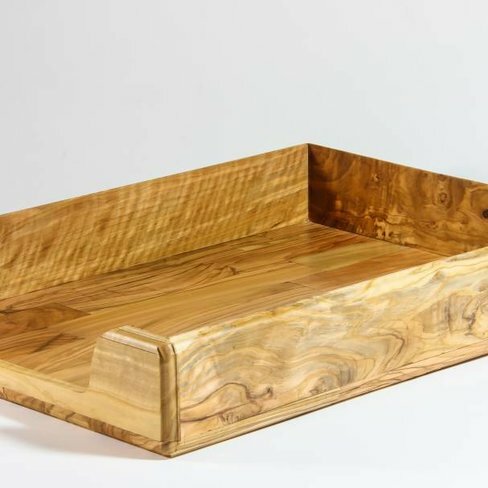 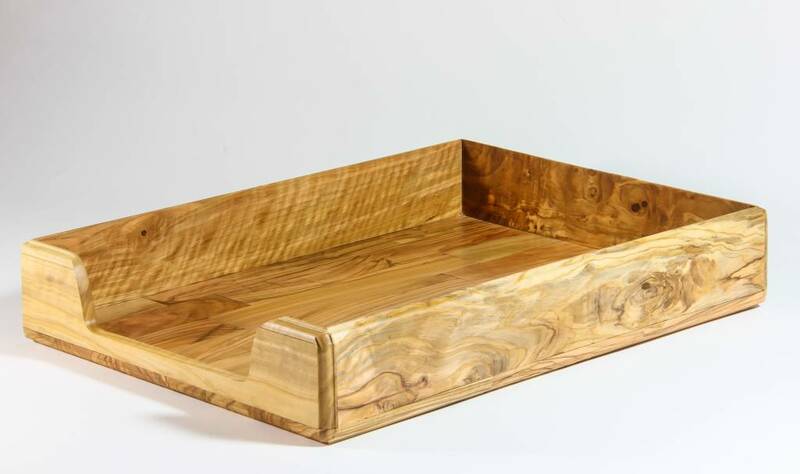 Very luxurious looking letter tray A4 made of the finest olive wood - useful, practical and beautiful. 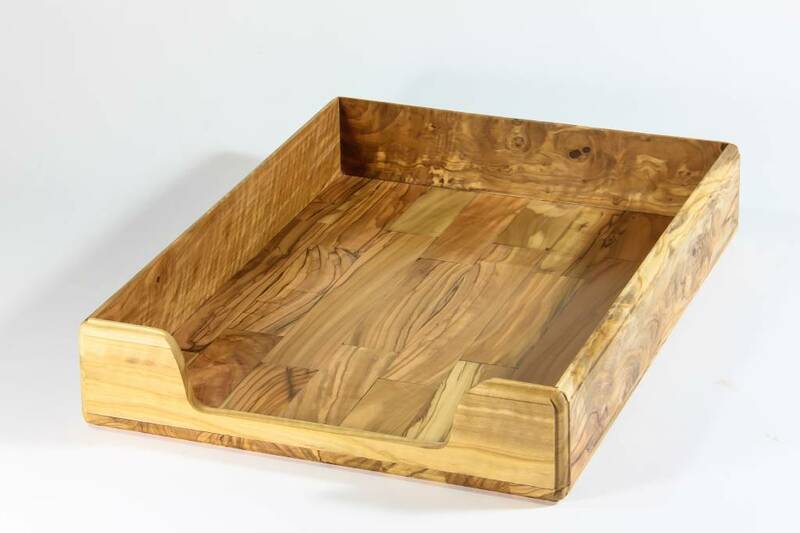 This is something different than plastic! 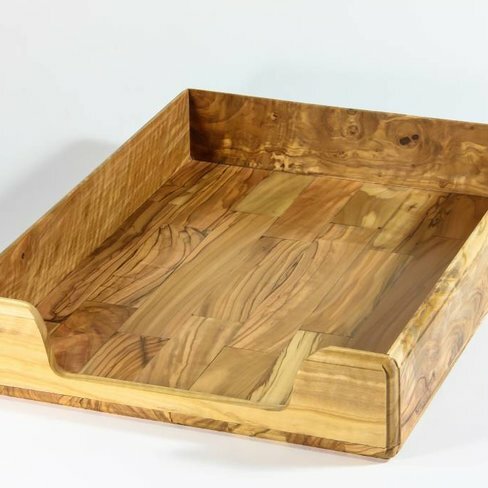 For the "green" interior.